If you are unsatisfied with Math World, please Submit a request for refund within 14 days from your purchase and you will be fully refunded! How does my child access Math World? 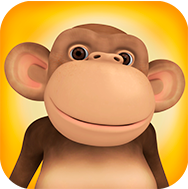 What is 10Monkeys Math World? Can I buy home access to my child's existing account used in school?